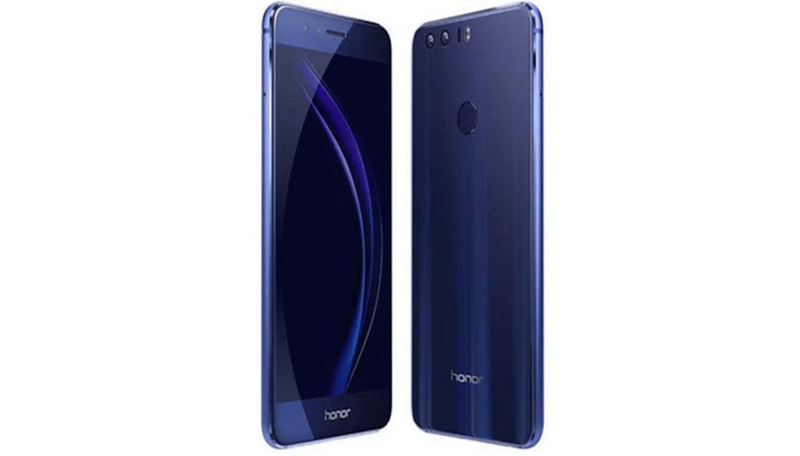 After being launched in China earlier this month, Honor will be launching its new phone Honor 8C in India today. It is being called a base model for already released phone in the country, Honor 8X. There have been many speculations regarding the features and price range of this new model from the Chinese company. As per some strong rumors that seem close to the point, the phone, launching today, will be having a 6.23inch Full View display, also with a notch (only speculation as of now). The display quality can be of Full HD+. When it comes to power and performance, then it will be taken care of by a Qualcomm Snapdragon 636 chipset, coupled with a 4GB of RAM. The internal storage will be of 64GB. But there may be the option of extending the storage via a microSD card slot, up to 256GB. Coming to the optics, then the Honor 8C may have a dual-rear camera setup of 13MP+2MP. The former will be the primary lens while the latter is the secondary one, for bringing bokeh effects or simply called, the portrait shots. On the front, there will be an 8MP selfie camera for taking decent photos. The durability of the phone’s performance will be ensured by a large 4,000mAh battery. The Android platform will be of Android Oreo 8.1. When it comes to the price point, then its direct competition will be Nokia’s 5.1 Plus, under the Rs.10,000 range. So it also means that Honor 8C may be priced at around 10,000 or below. There have been many budget range phones from new brands this year, taking over Xiaomi. Nokia, Realme, Asus and now Honor is giving a tough fight to Xiaomi’s reign of mid-range line-up. But the more the competition, the better it is for the consumers since they will have more affordable better choices for themselves now.